James W. Watts is Professor of Religion at Syracuse University. 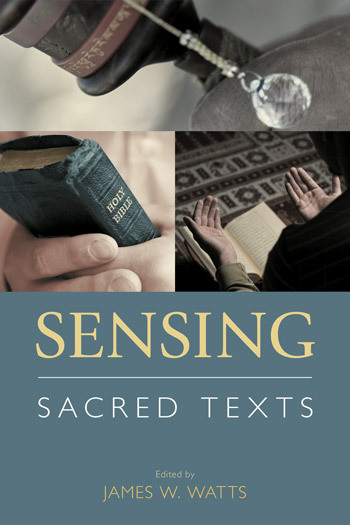 He is the author of Understanding the Pentateuch as a Scripture (Wiley Blackwell, 2017) and the editor of Iconic Books and Texts (Equinox, 2013) and Sensing Sacred Texts (Equinox, 2018). 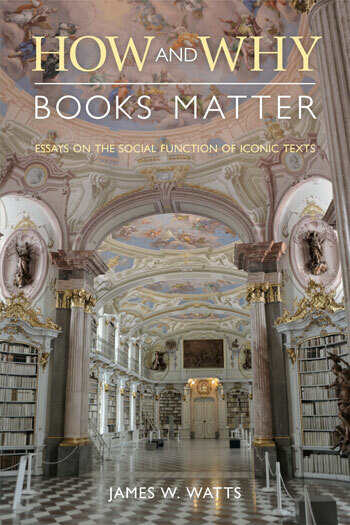 While humanistic scholarship has focused on the semantic meaning of written, printed, and electronic texts, it has neglected how people perform texts mentally, orally and theatrically and manipulate the material text through aesthetic engagement, ritual display, and physical decoration. 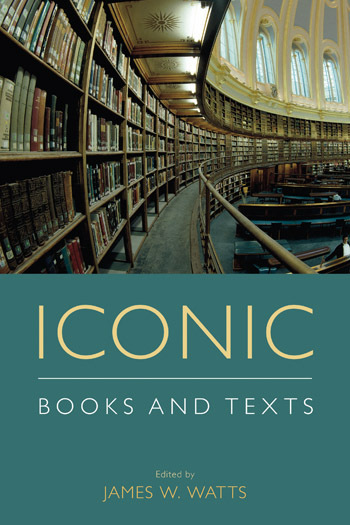 This series encourages the twenty-first-century trend of studying the performative and iconic uses of material texts, especially as encouraged by the activities of the Society for Comparative Research on Iconic and Performative Texts (SCRIPT).